This was part of a series commissioned by FIT's HUE Magazine. 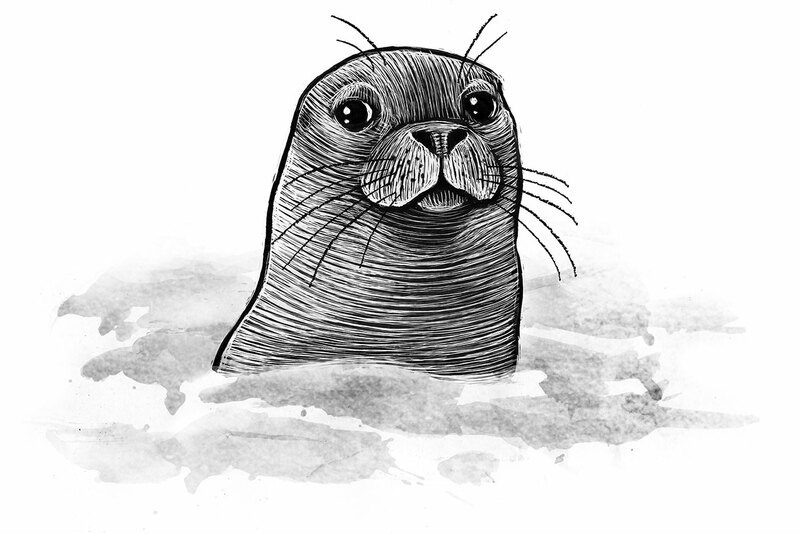 I went on a seal walk with a professor and got to see the seals in person before creating my illustrations. Such a fun assignment.